There is a science, named Quantitative Finance, that allows to study the financial derivative pricing models using the methods of theoretical and mathematical physics. Lately I came across a paper that describes a new indicator for technical analysis that combines ideas from quantum physics and brings them to finance. 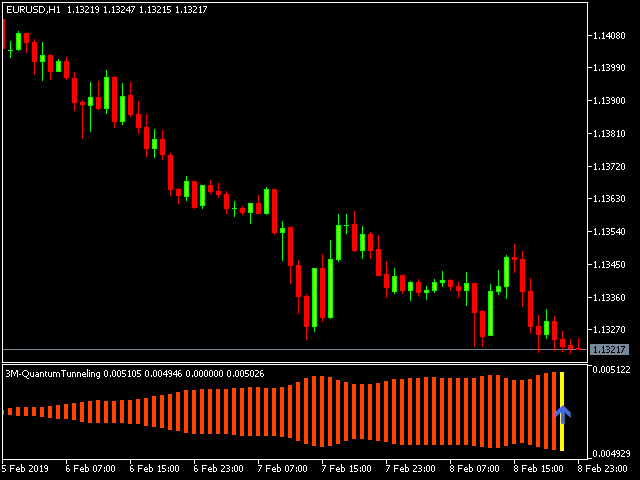 I got interested in it and decided I would teach how to implement indicators based on a scientific papers in MQL5. The original Moving Mini-Max paper  is written by Z.K. Silagadze, a quantum physicist from Budker Institute of Nuclear Physics and Novosibirsk State University. The link to the paper as well as MQL5 source code are available at the end of the article.